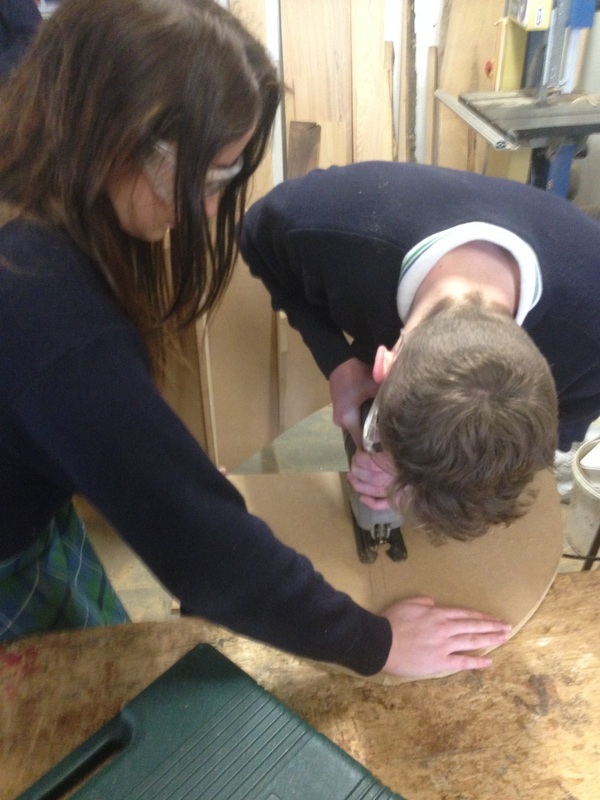 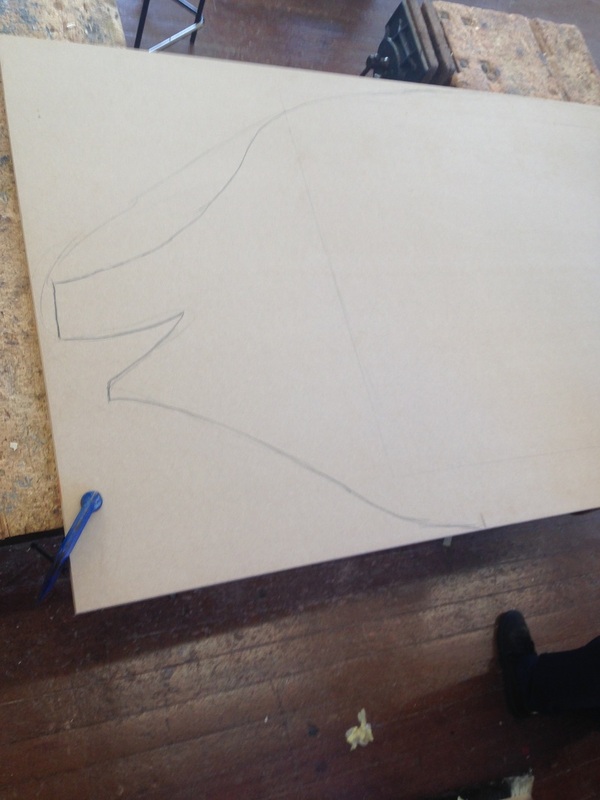 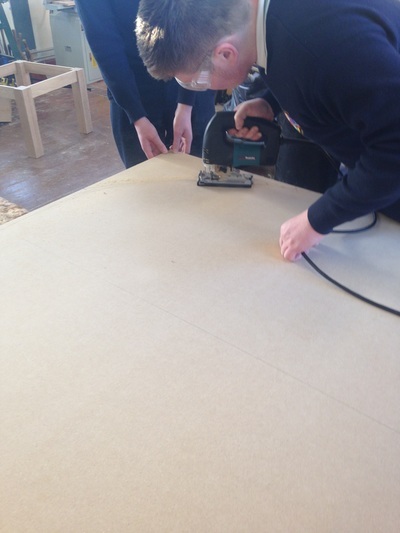 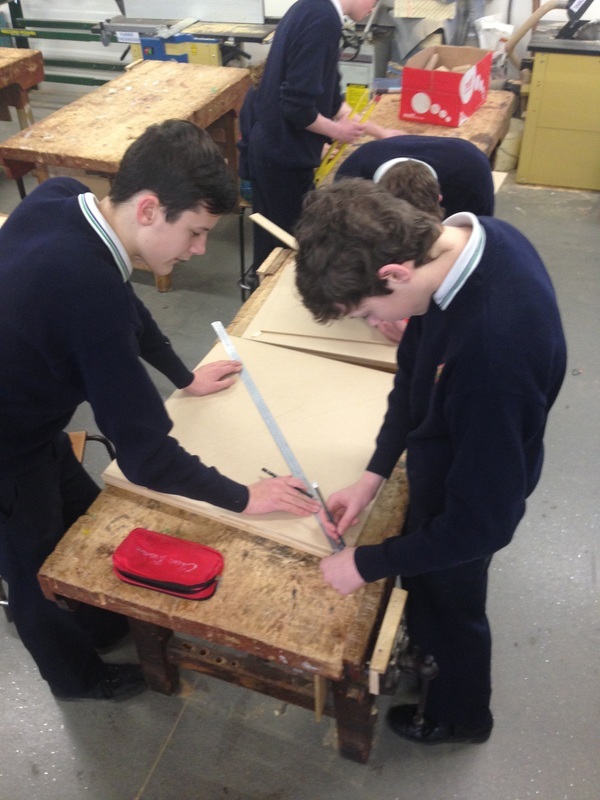 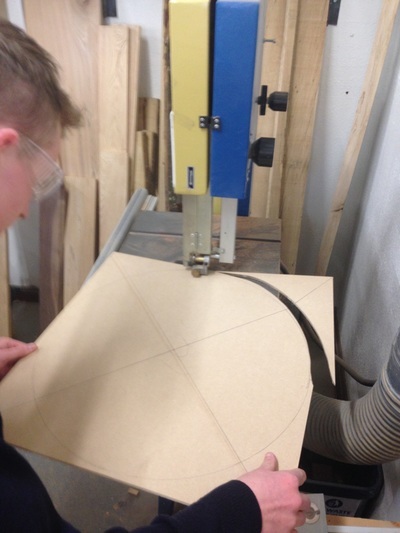 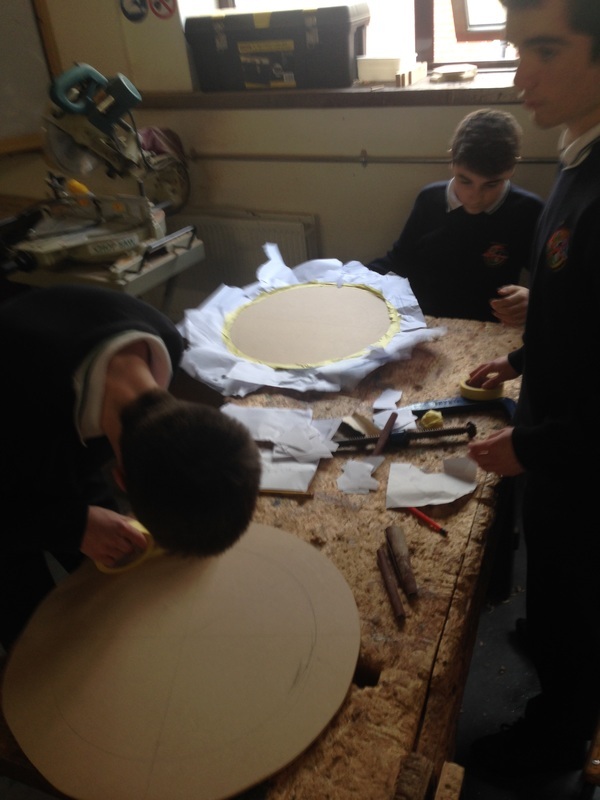 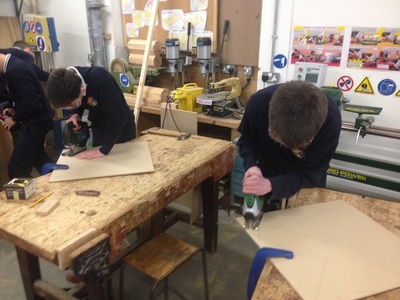 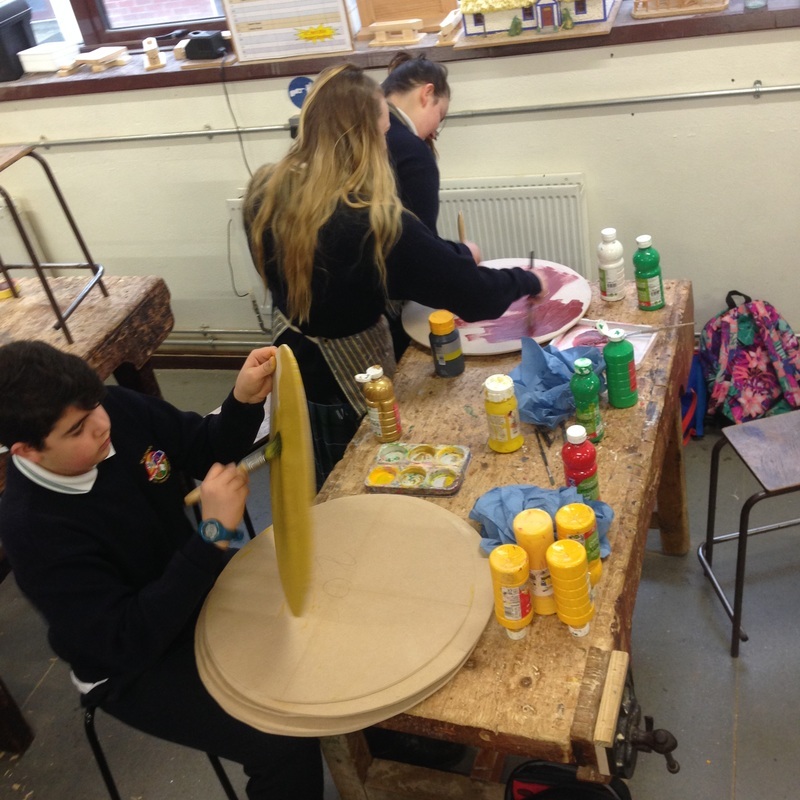 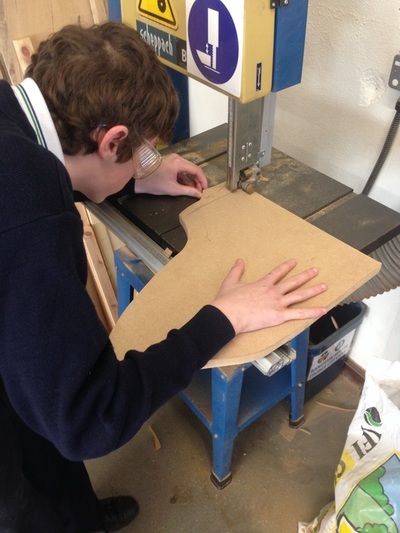 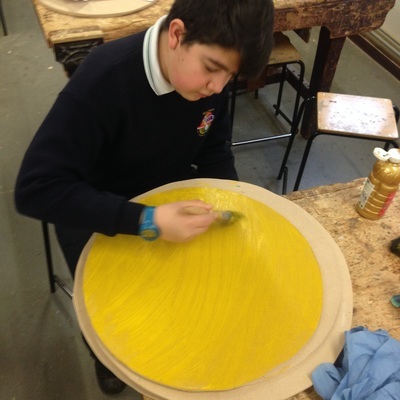 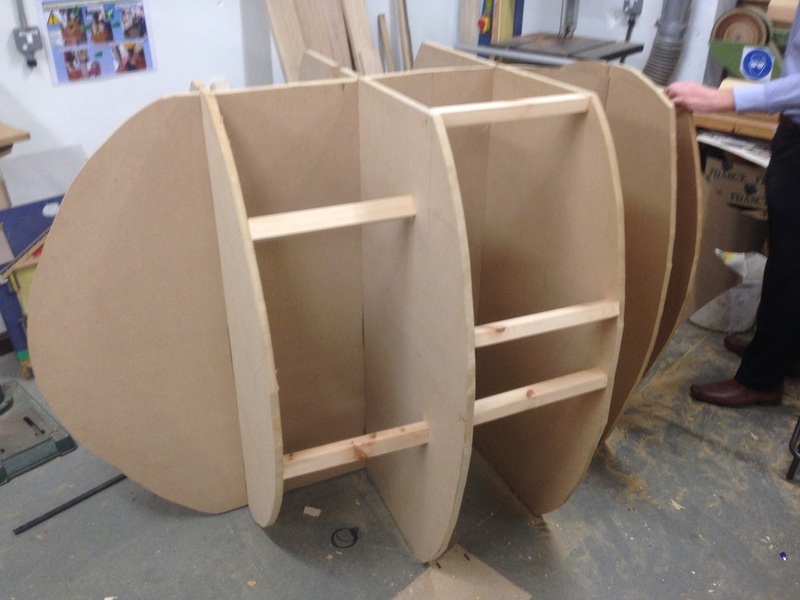 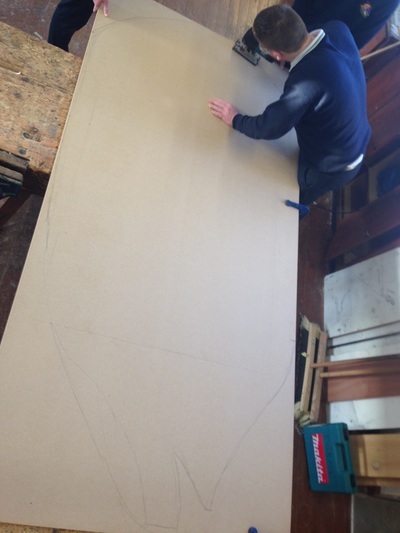 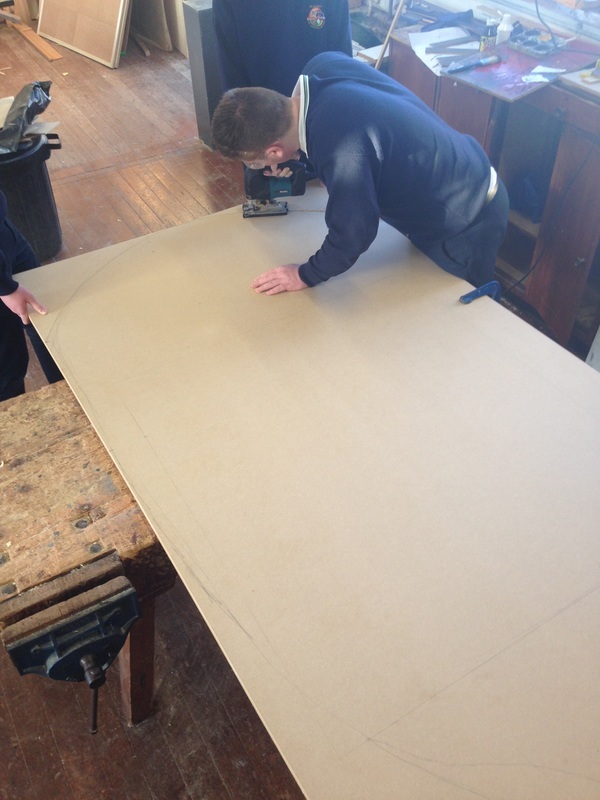 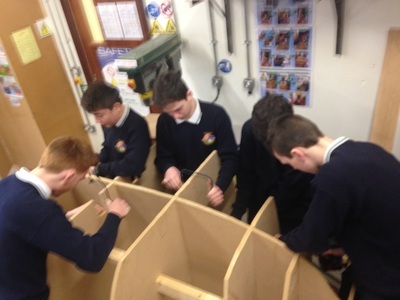 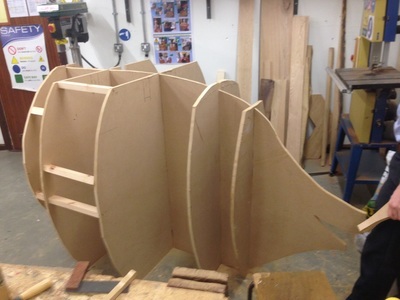 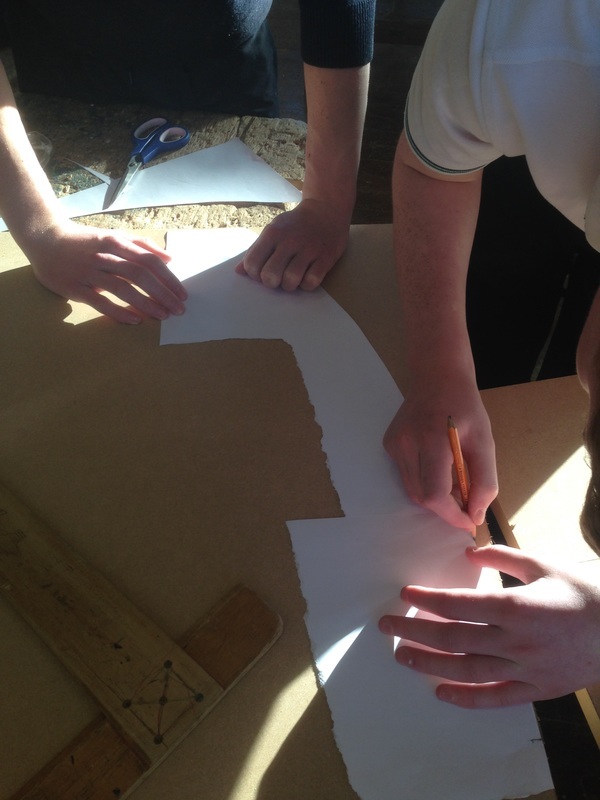 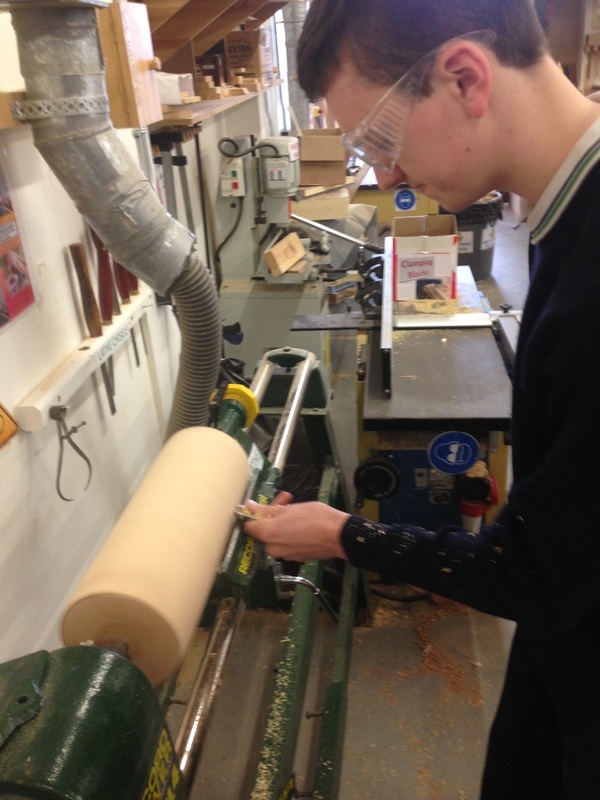 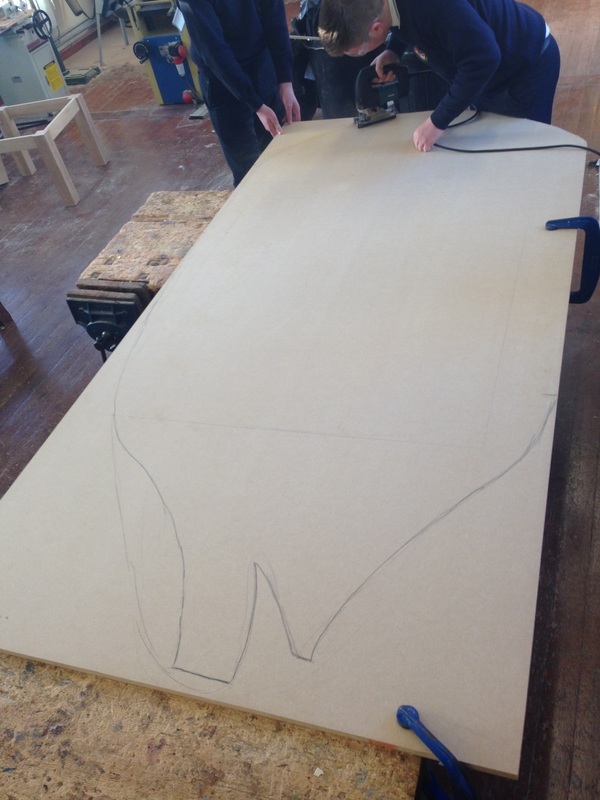 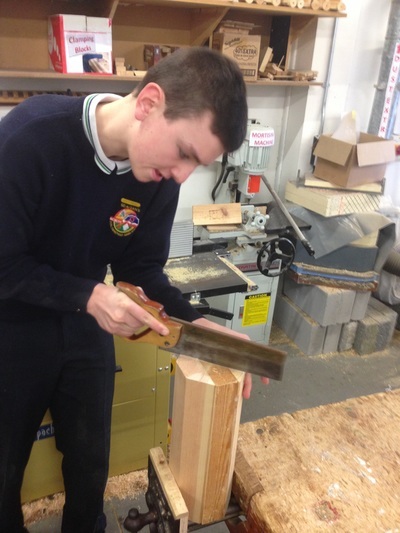 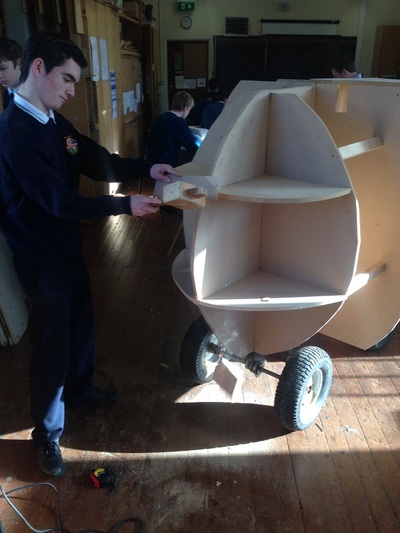 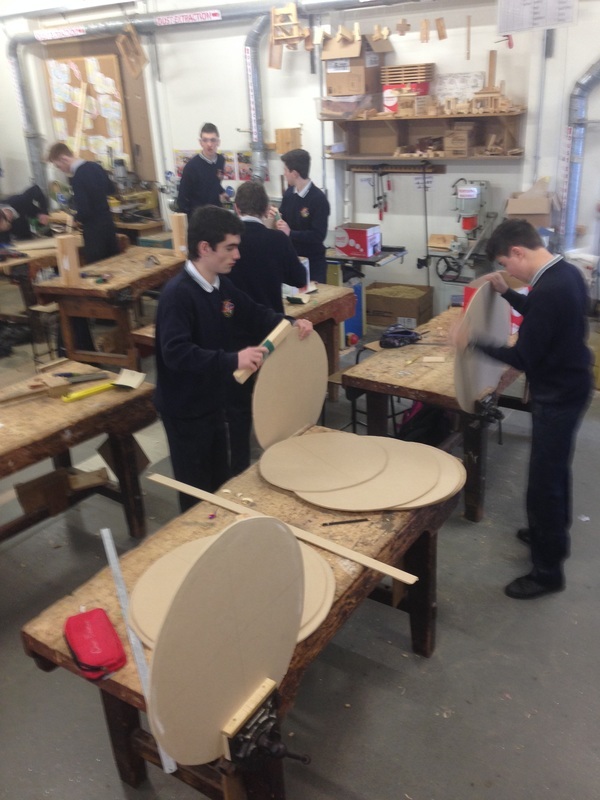 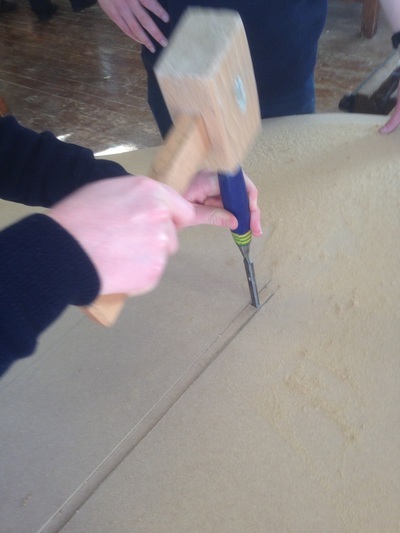 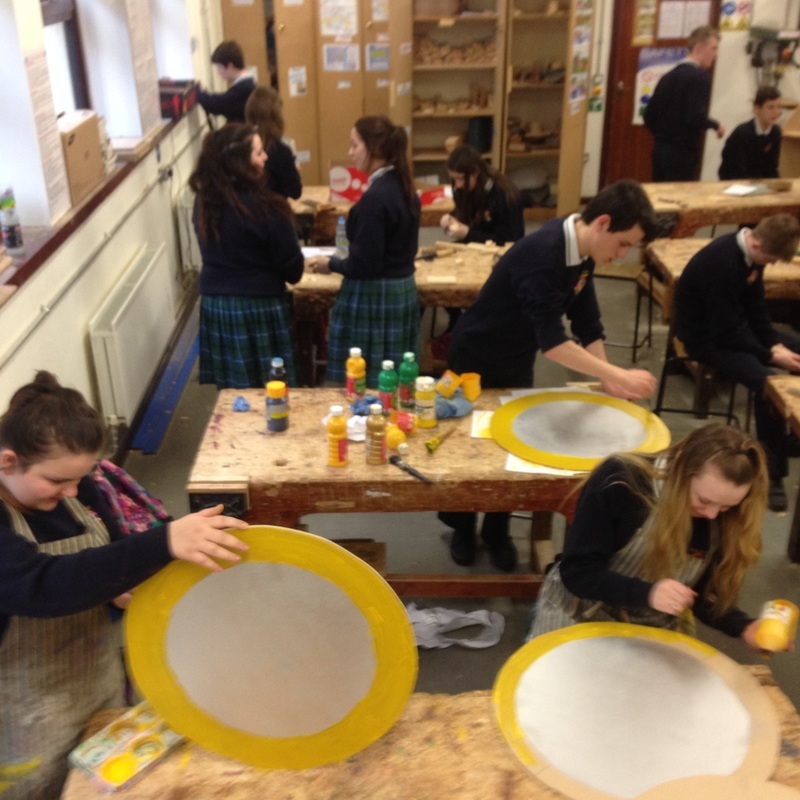 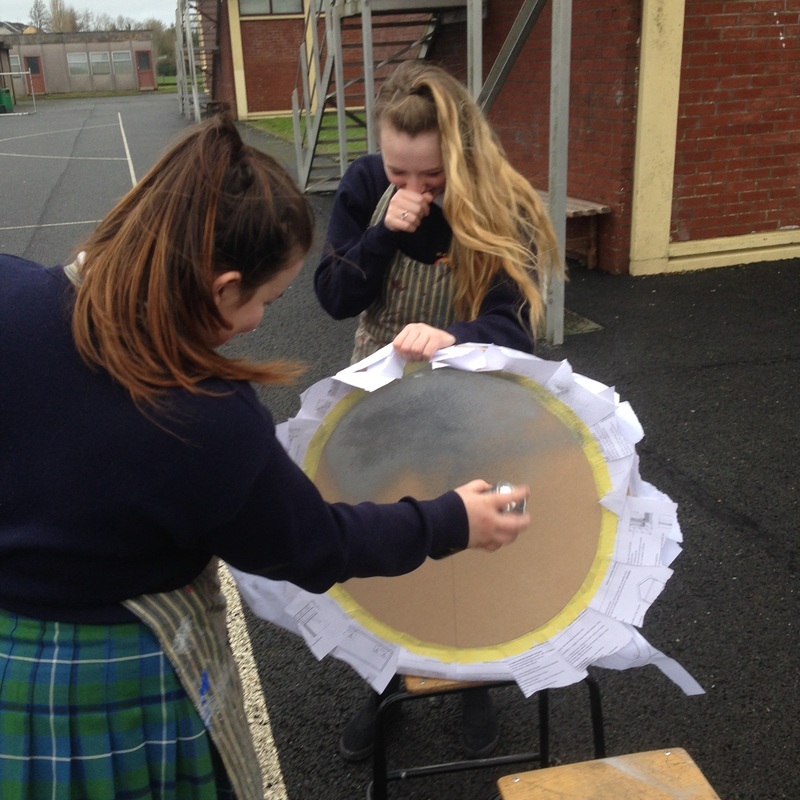 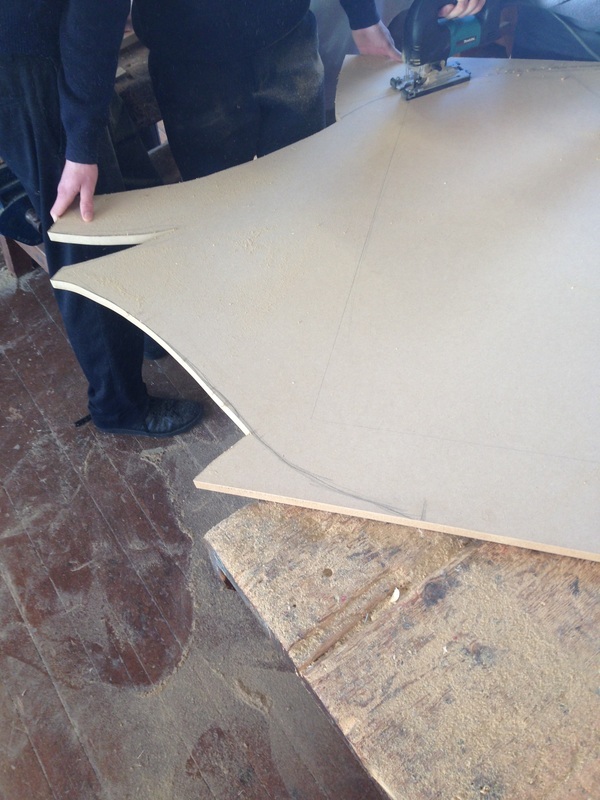 As part of our transition year programme we are currently making a St. Patrick’s day float heading for the Cootehill parade on the 17th of march. 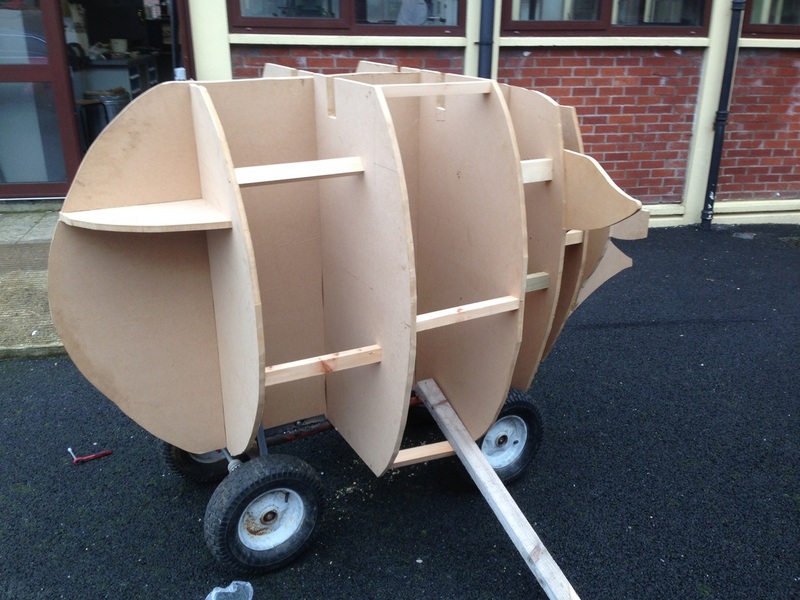 The task was initiated by the Cootehill credit union and between some of the ty groups, the manager of the credit union and Mr. Fitzsimons an idea was sparked; an 8’ by 4’ 3D piggy bank. 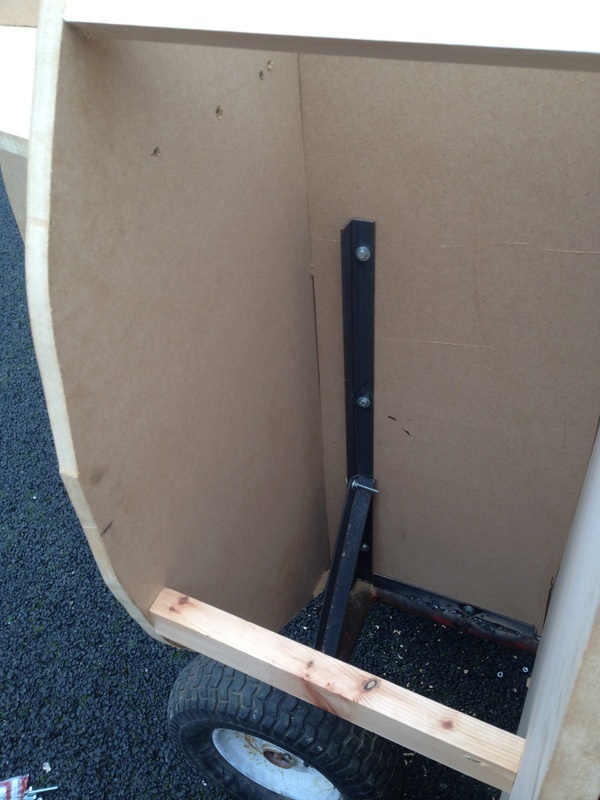 We are currently working hard to get the float finished on time and look forward to fun and craic to be had on the day.